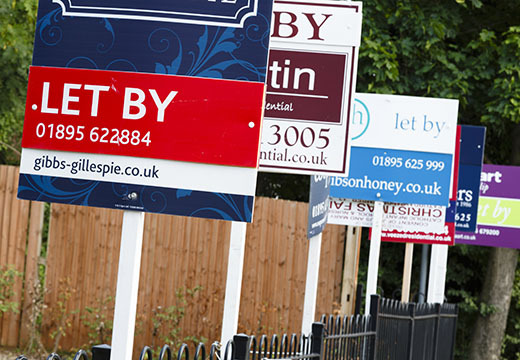 The buy-to-let sector may be going through a sluggish phase, but there are still parts of the UK worth investing in. According to new research by investment portal, One and Only Pro, the North West of England is the best area to invest in rental property. A combination of affordable property prices and a high demand for rental accommodation, fuelled by a large student population, make it a prime investment area. Salford came out as the town or city in Britain with the best annual rental yields, with a winning combination of affordable houses to buy and relatively high rent. Burnley came second with 20% of the properties showing the greatest investment potential, while Birkenhead and Bootle in Liverpool shared third place with 16%. Blackpool at 12% made up the top five. The top location in Wales was Swansea in position 28 out of 172 and Portsmouth took the top spot for the South of England, coming in 32nd place across the country. London stood at 60th in the list. Investment properties across England and Wales were given a score from one to ten, with properties rated ‘ten’ being the most likely to increase in value. The AI powered property website ranked the top 172 buy-to-let locations using a unique algorithm that scored investment properties in England and Wales on a score of one to 10, where the higher the number meant it was more likely it was to increase in value.